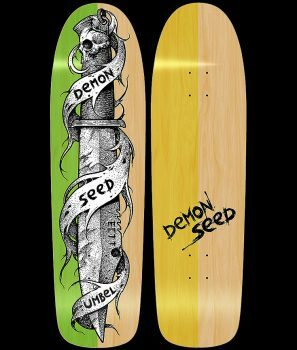 Artwork by: Dan Dippel, AKA 1000STYLES. 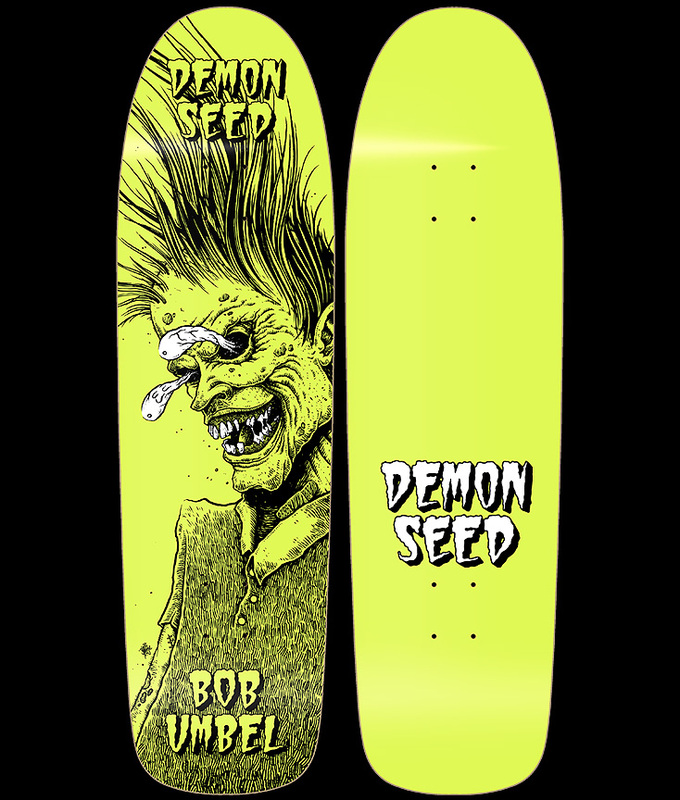 With insane ideas and a unique style Dan has created some of our most creative and bizarre designs to date. 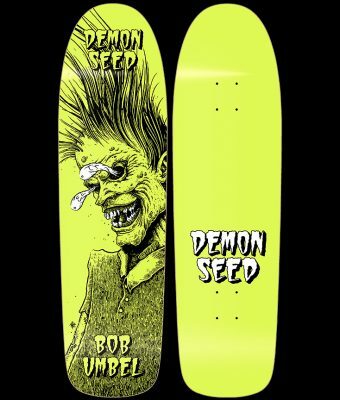 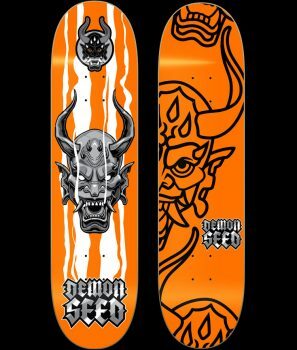 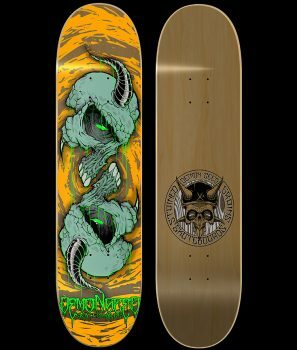 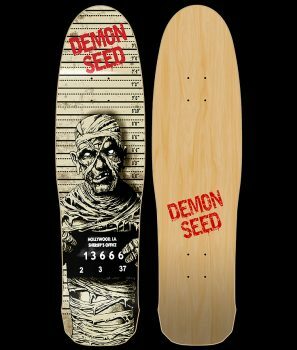 We are stoked to have him as part Of the Demon Seed brand.